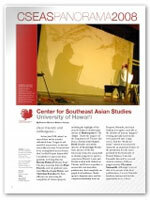 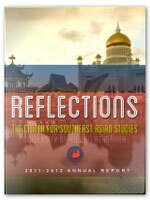 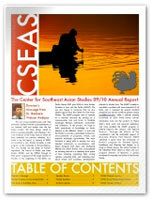 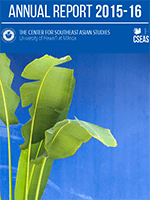 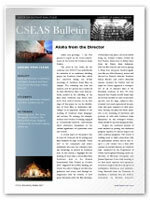 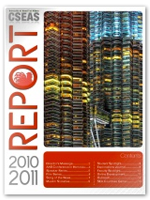 Each year the Center for Southeast Asian Studies publishes its annual report as a downloadable PDF file. 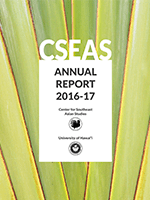 This report highlights the yearly progress of the Center and each of our unique programs. 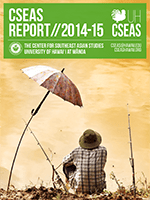 *The 2013 report combines information for the academic years 2012-13 and 2013-14.